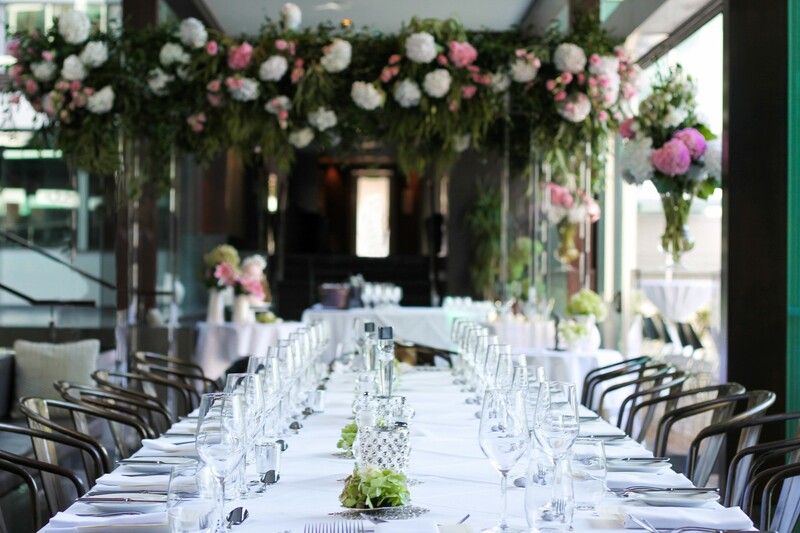 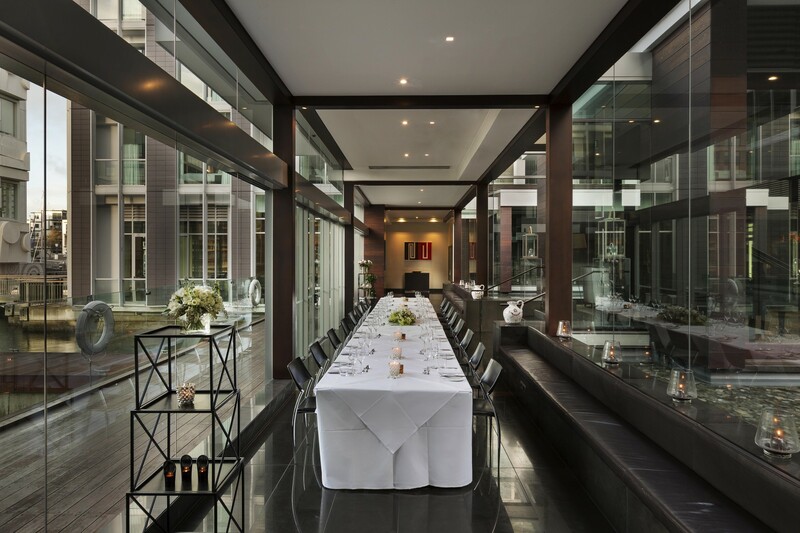 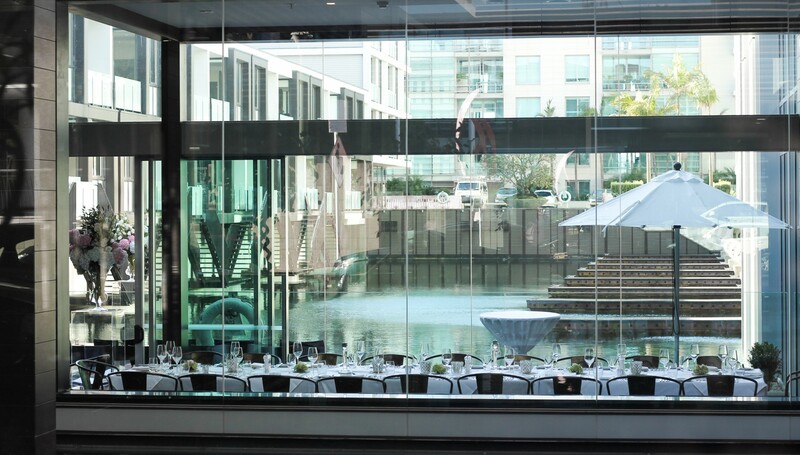 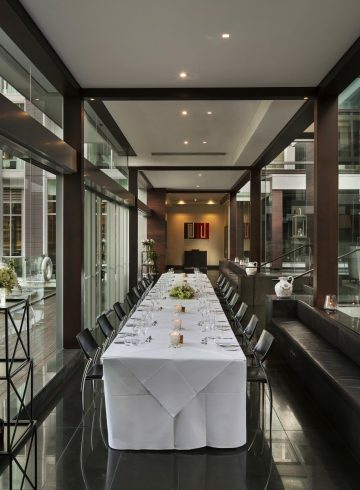 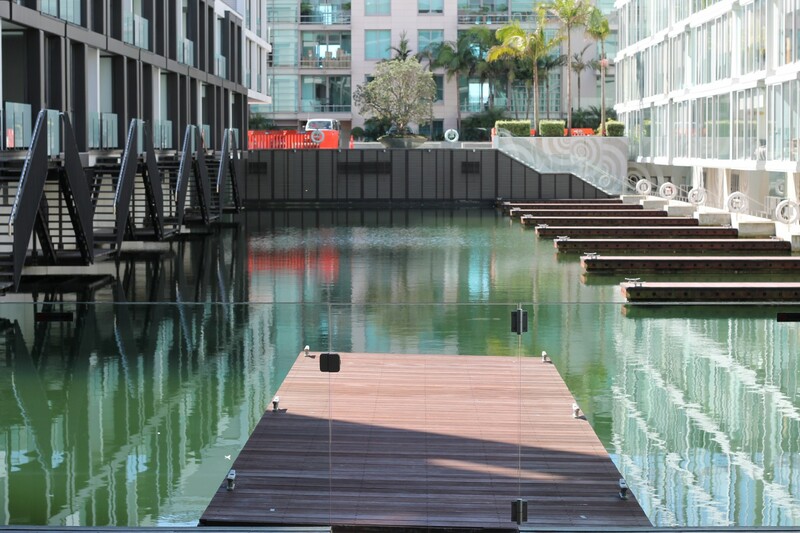 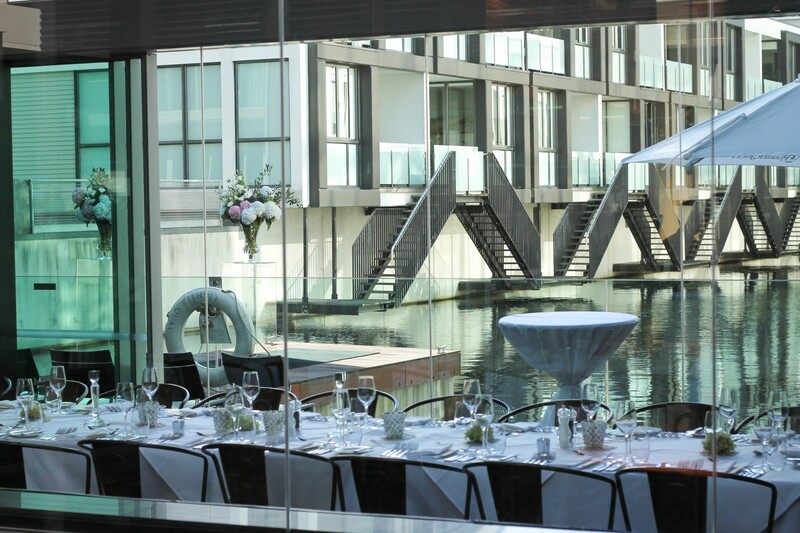 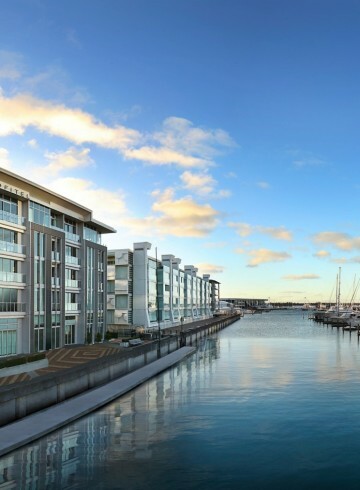 The Marina Terrace is the ultimate distinctive water view event space complete with convenient indoor outdoor flow. 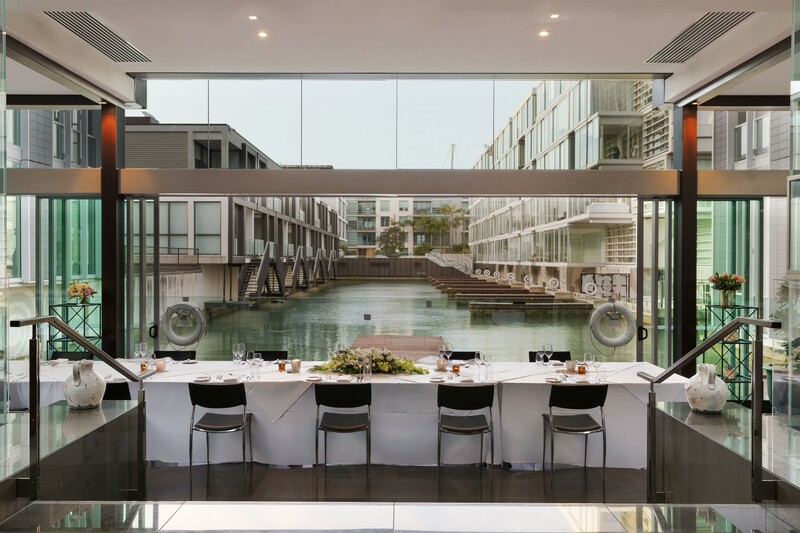 This versatile venue is delicately cocooned by glass and water presenting a visual feast of blue, silver and turquoise hues inspired by the Waitemata Harbour. 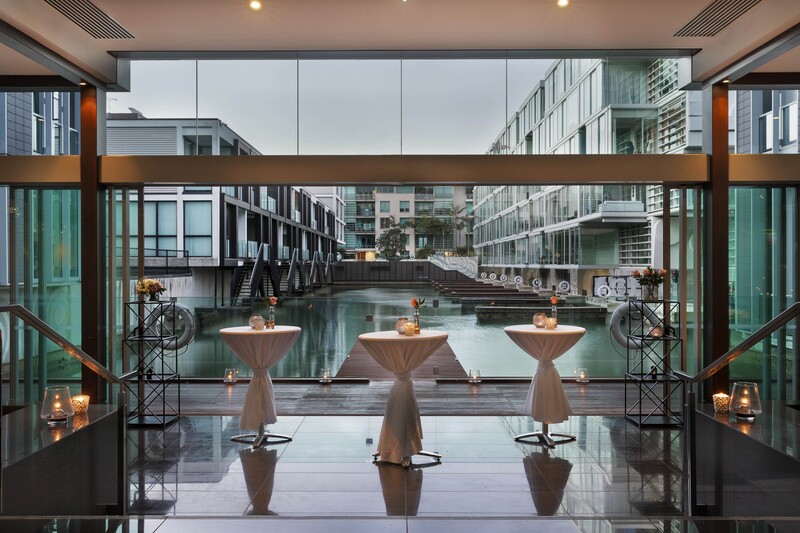 Discover the warm embrace of our Sofitel Candle Ritual and bask in the ambience of over 100 candles lit at sunset providing an element of elegance to every event.